Opening onto an attractive terraced area this property enjoys a great deal of privacy to the rear at the end of the courtyard with the terraced area enjoying privacy. The open plan living area downstairs leads to a quality fitted kitchen with oven and gas hob, built in fridge freezer, dishwasher and washing machine. Technology is key to 21st century convenient living and this has been thought about and provided for. Music lovers can satisfy their need to have all their favourites straight from their iPod and piped around the house, delivered via ceiling recessed speakers. TV and FM aerial points are wired for satellite. 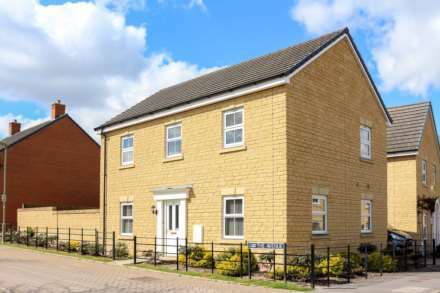 High security with an enclosed courtyard and allocated parking with electric gates. The property is available on an unfurnished basis with white goods. * Referencing fees £360 inc vat per tenancy up to two individuals. * Six weeks rent as deposit held by the DPS (Not held by the agents). * Inventory fees, Inventory and check-out is paid by the landlord. Check-In fees vary between £95 to £295 plus vat (dependent on size of the property and furnishings) Further details on request and are always given in writing prior to signing. Please call us on to discuss our fees for this property in more detail.